You Are Here: Home > Service > Why Genuine Mercedes-Benz Parts? Genuine Mercedes-Benz parts fit perfectly in your vehicle like no other part can. Manufactured to work seamlessly with its fellow parts, Mercedes-Benz parts are made from the finest materials available to keep your car running smoothly and with the same power and ride that you’re accustomed to. We at Mercedes-Benz of Alexandria in Northern Virginia believe that genuine Mercedes-Benz parts, and only Mercedes-Benz parts, belong in Mercedes-Benz vehicles. You can depend on Mercedes-Benz parts. Each part is subject to rigorous testing, comes fully certified, and is especially durable, meaning that you can be sure your Mercedes-Benz will get you where you need to go time and time again. With our four year warranty, Northern Virginia drivers can continue to drive with peace of mind knowing they are fully covered. Our Mercedes-Benz parts center in Northern Virginia offers common maintenance parts such as fleece oil filters, air filters, cabin air filters, and more to ensure that even the smallest part of your car is the highest level of quality. When it comes to bigger parts, Mercedes-Benz has you covered. Mercedes-Benz Original tires are designed specifically to fit your vehicle and deliver optimal performance on the road. Your Mercedes-Benz battery is designed to keep up with the technologies in your vehicle and will deliver years of smooth driving. With genuine remanufactured parts and Mercedes-Benz StarParts, Mercedes-Benz drivers can expect the quality of a brand new part without breaking the bank. These parts will maintain your vehicle’s performance while reducing the environmental impact with recycled parts. StarParts are designed for Mercedes-Benz vehicles five years and older. They offer a price-friendly option that lives up to the Mercedes-Benz standard. These parts are a great way to take care of your car for years to come. Mercedes-Benz parts were made for you and your vehicle. 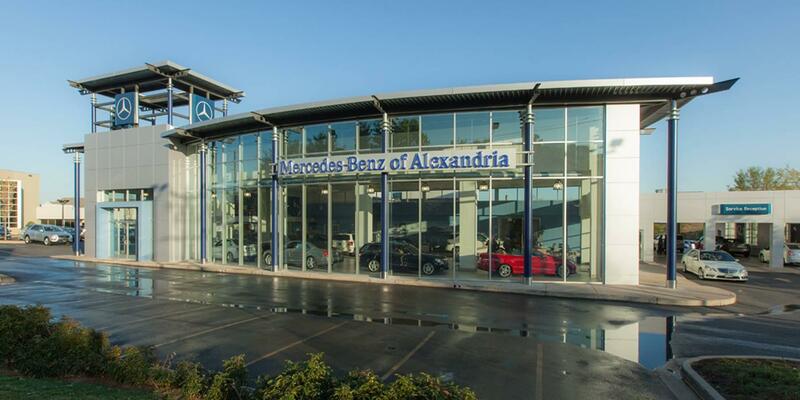 If you’re interested in purchasing genuine Mercedes-Benz parts or have any questions, don’t hesitate to contact us at Mercedes-Benz of Alexandria today.